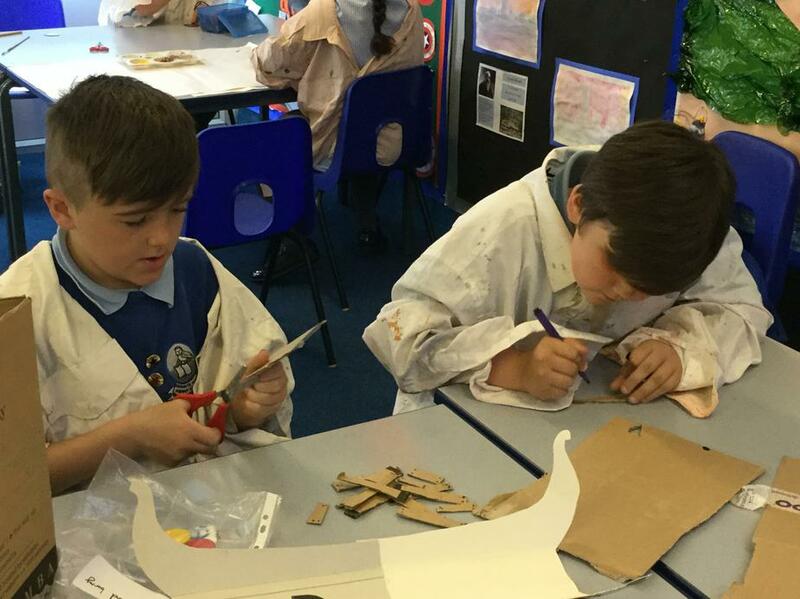 We have had great fun learning about the Vikings. 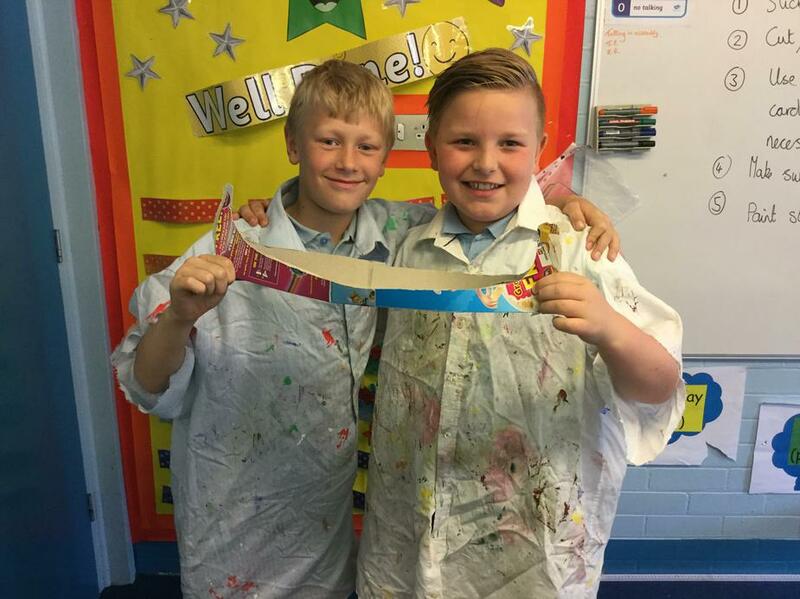 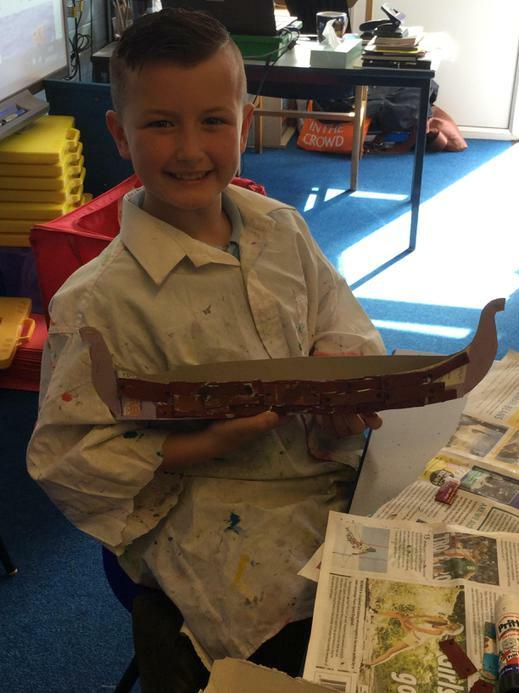 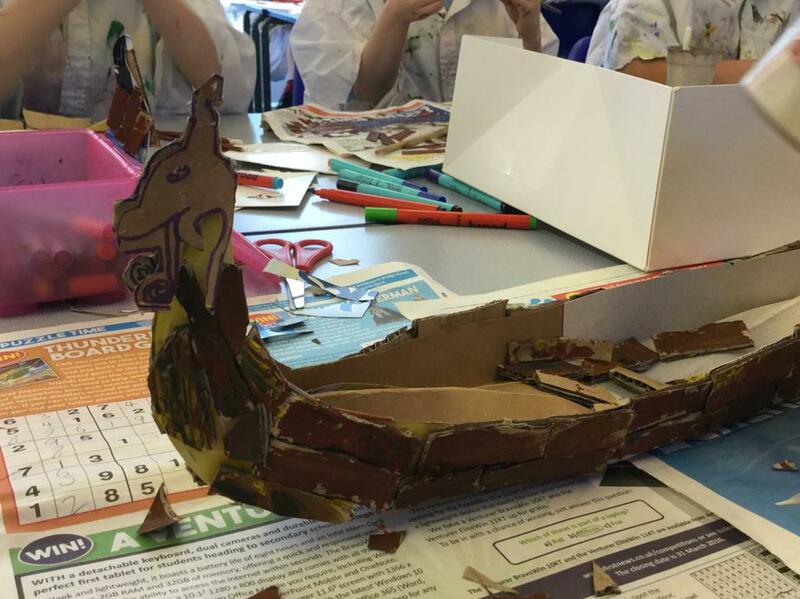 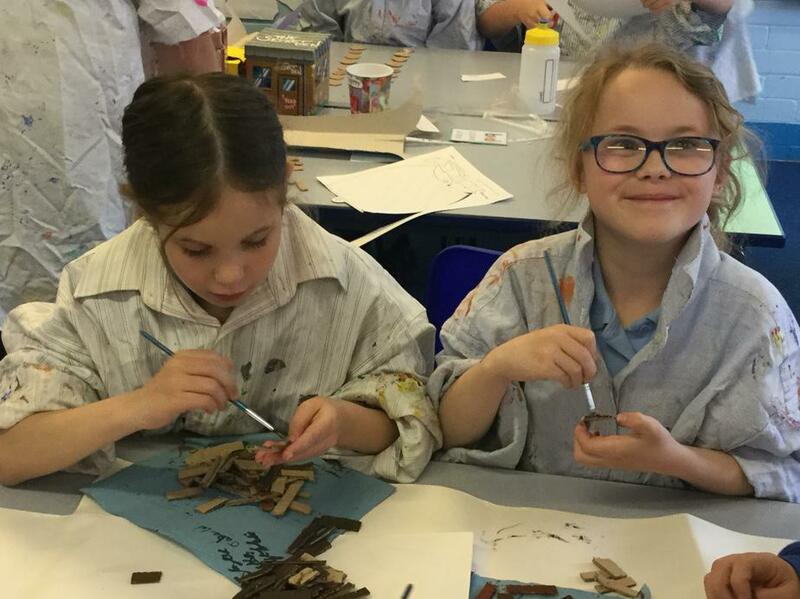 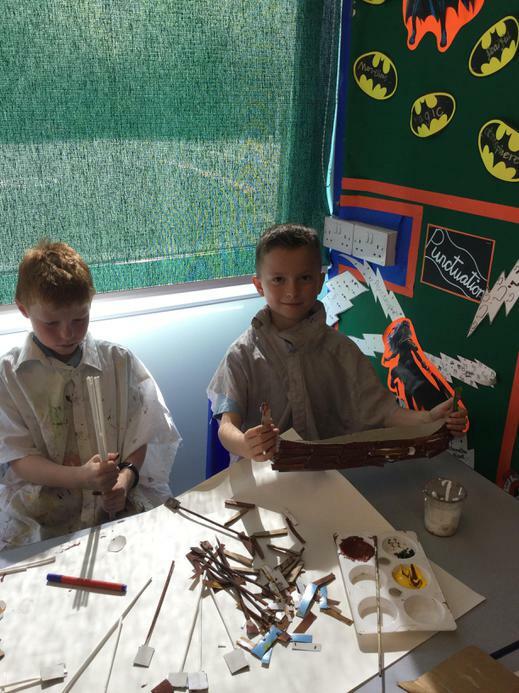 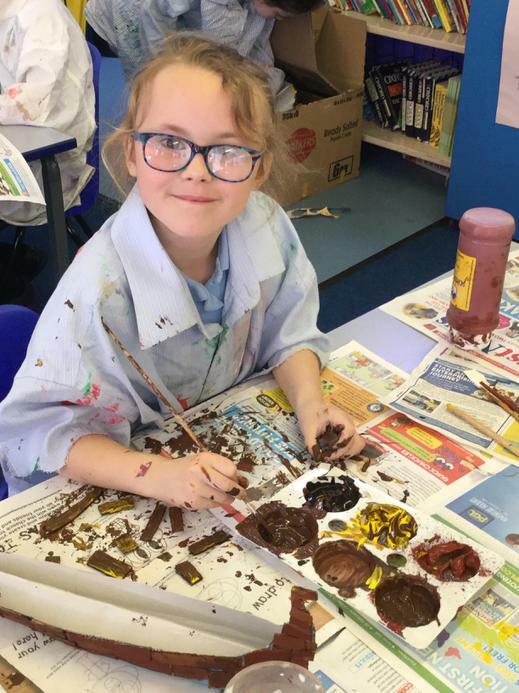 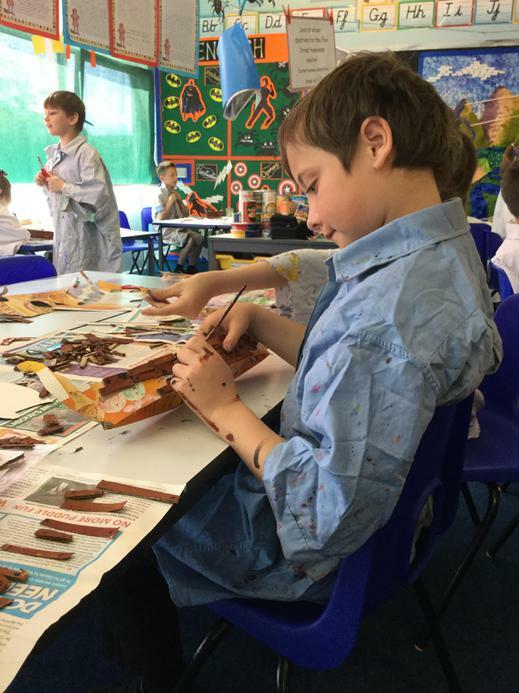 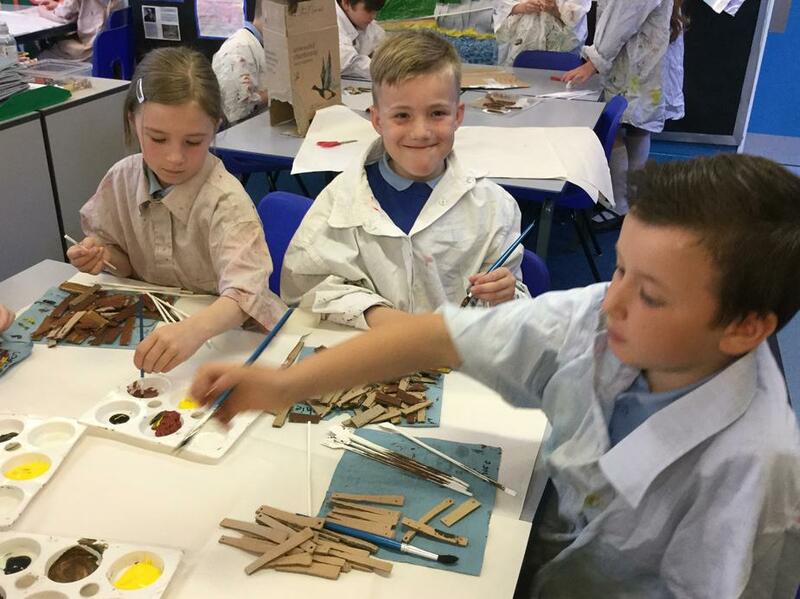 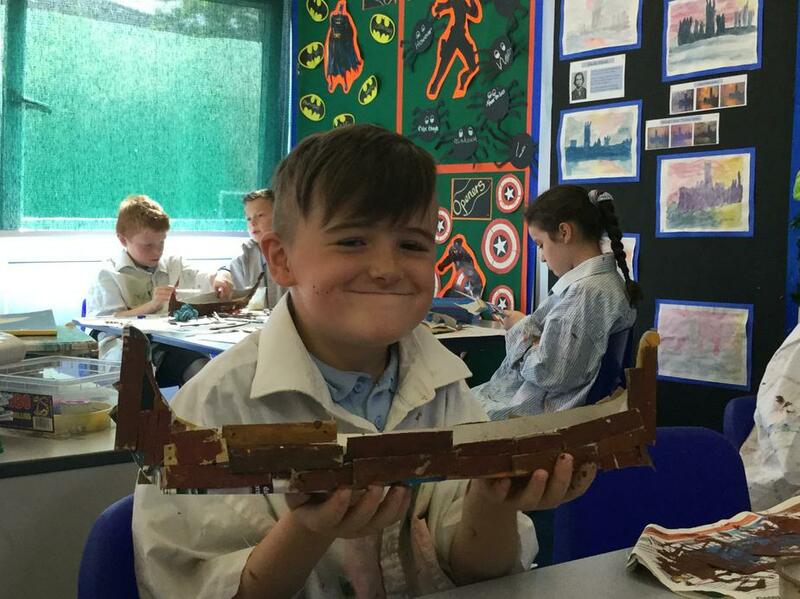 We have linked this to our Design Technology work and are building Viking long boats. 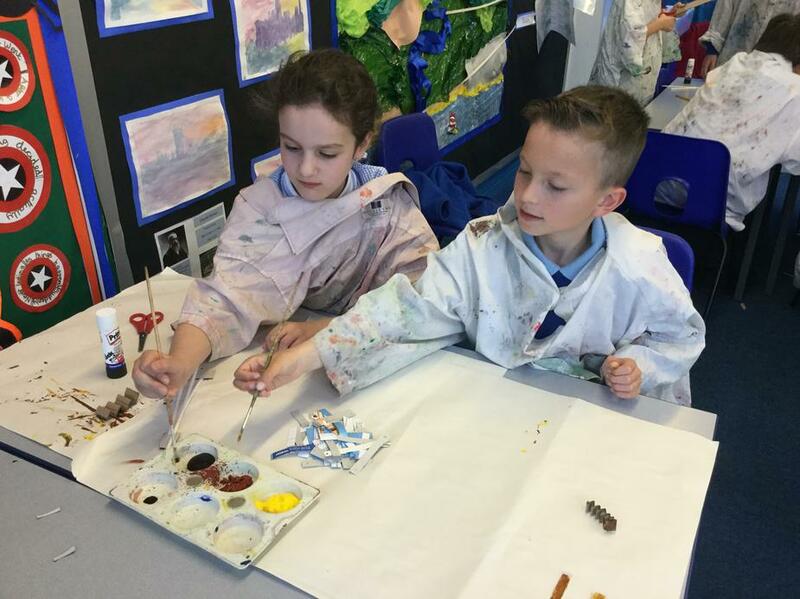 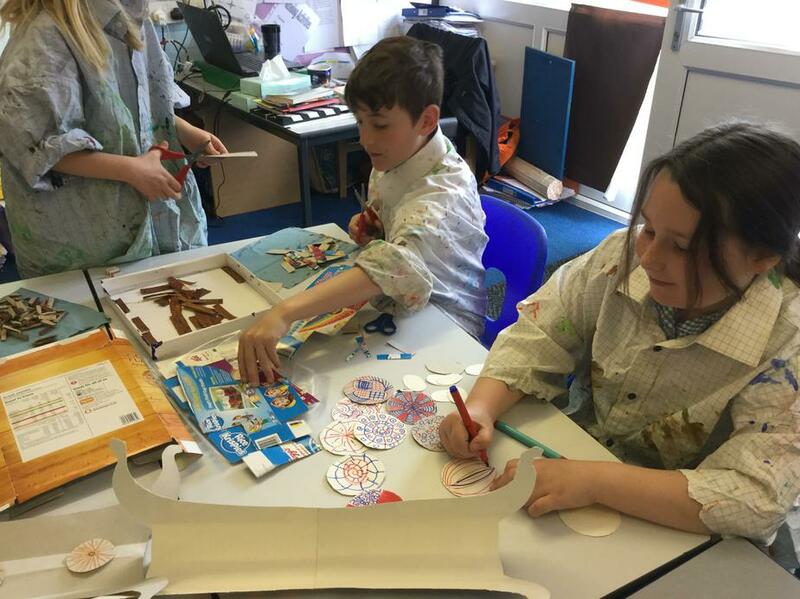 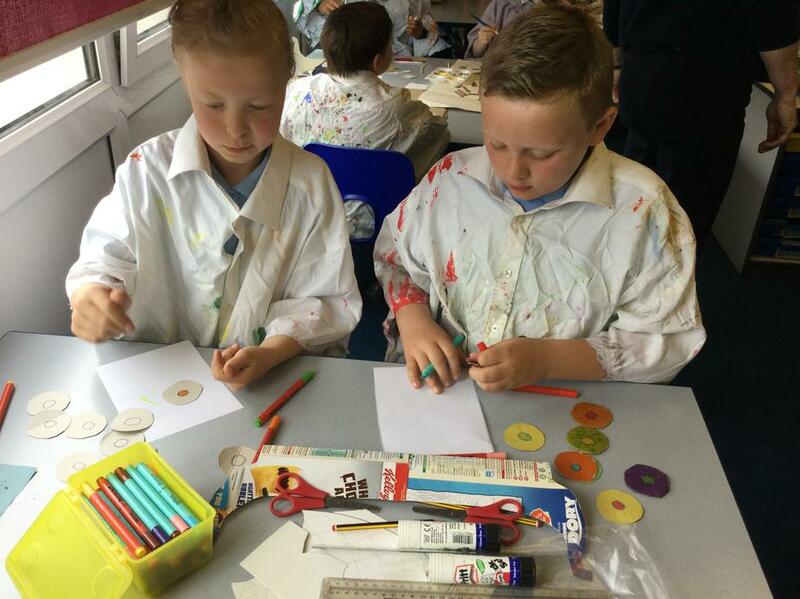 We are working in teams of three and are trying very hard to work together fairly and also making sure the quality of our work is excellent. 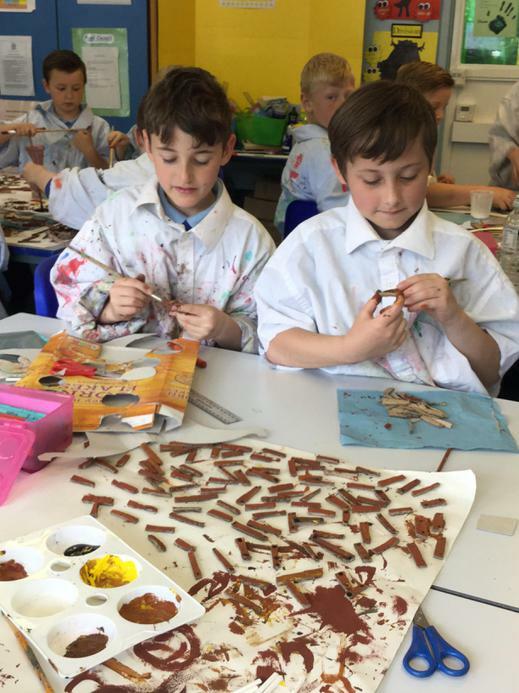 It has taken a lot of effort to get them sorted. 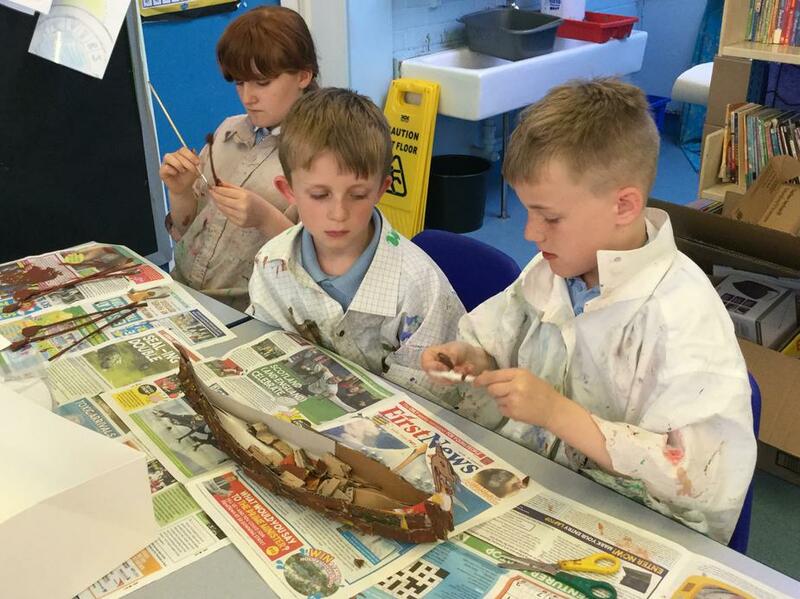 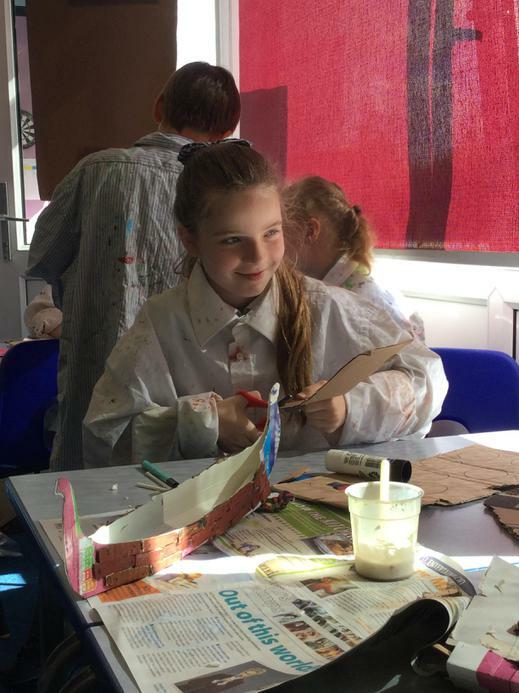 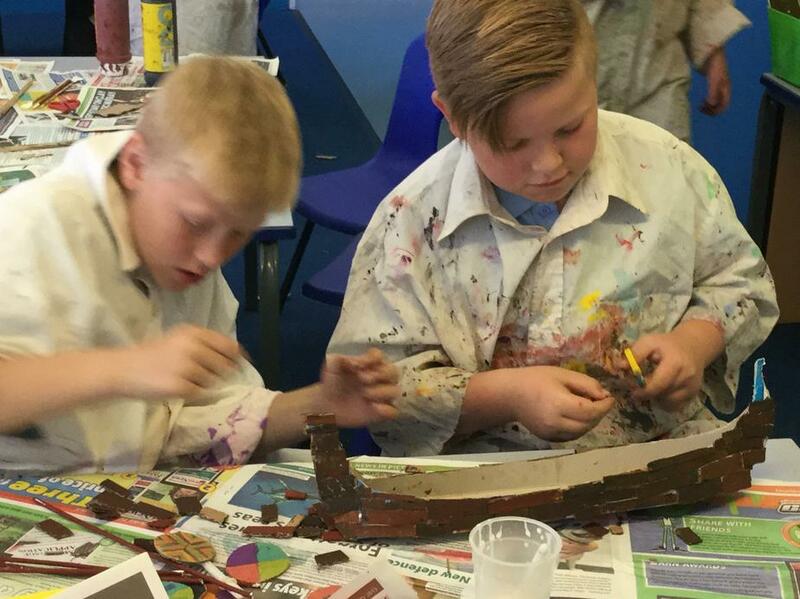 Here are some pictures of the process and when we have finished, we will show our final boats.